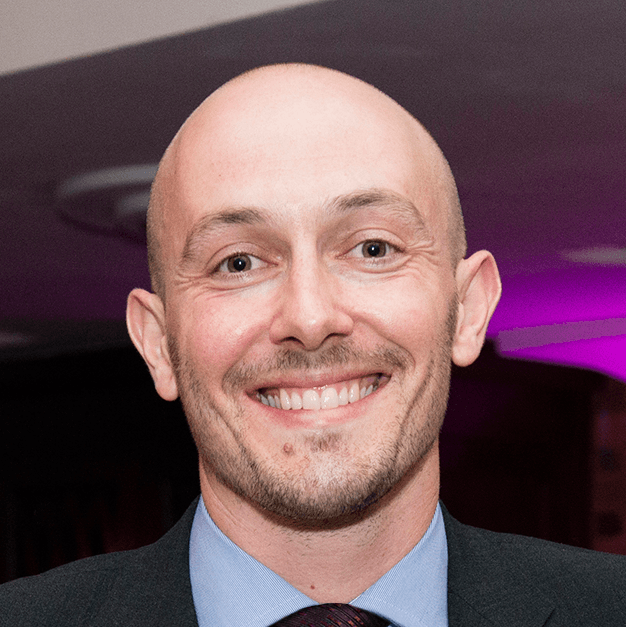 Most parents of primary school children today will have experienced frustration when their kids come home with homework to complete online, only to find that the games don’t work on tablet and mobile devices. Not only is it frustrating but that’s a big problem for those who don’t own a home PC. 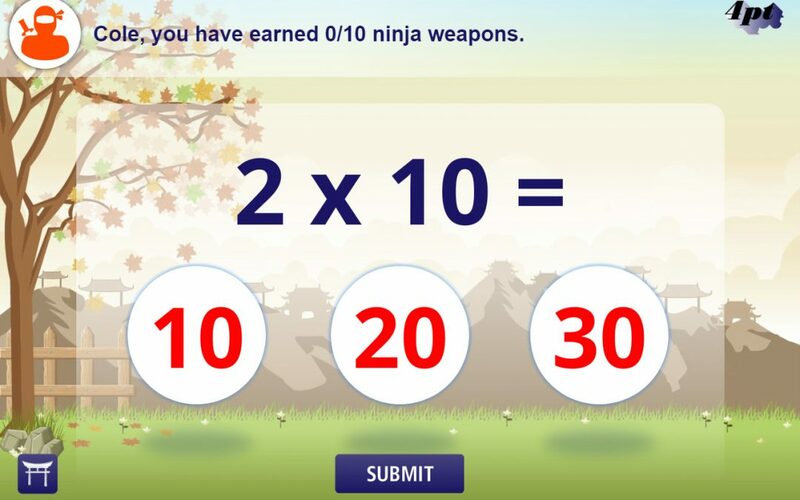 That’s why we wanted to share links to free tablet and mobile-friendly versions of our Times Tables Ninja Maths game. Enjoy!